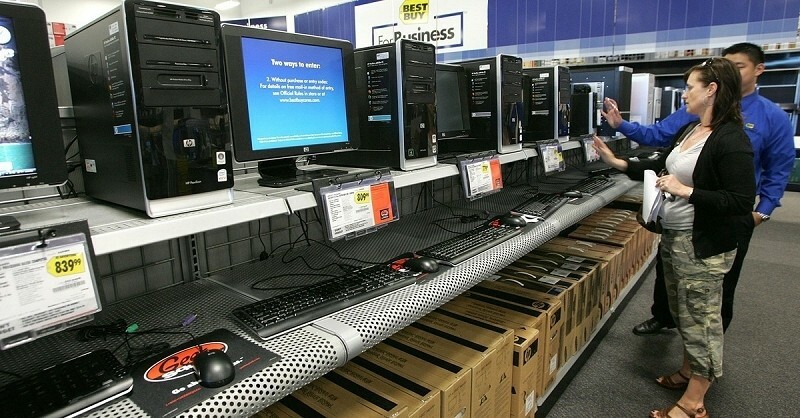 Global shipments of personal computers are expected to drop 6.6 percent this year compared to 2013 according to the latest report from research firm Gartner. Tablet shipments, on the other hand, are forecasted to shoot up 38.6 percent courtesy of strong demand outside of North America. Worldwide combined shipments of devices including PCs, tablets, ultramobiles and mobile phones are projected to reach 2.5 billion units this year, up 6.9 percent compared to last year. Unsurprisingly, mobile phones are the largest segment of the overall device market with 1.9 billion units. Traditional PCs will continue to hold back overall growth, however, and the number of people going from PC to tablet is also expected to slow. Only two-thirds of those with PCs now are expected to replace them. The remaining third will either move to ultramobiles or not replace systems at all. The reason for this, it seems, is that the overall device market is starting to saturate. This will put increased pressure on margins and vendors will ultimately look at alternative ways to deal with lower margins. Ranjit Atwal, research director at Gartner, said tablet substitution of notebooks will start to dissipate from this year onwards as consumers and businesses align the right device with the right usage pattern. As they do this, he noted, we will see where dedicated devices (such as tablets) or hybrid devices (detachable or convertible devices) fit in the overall portfolio of devices.